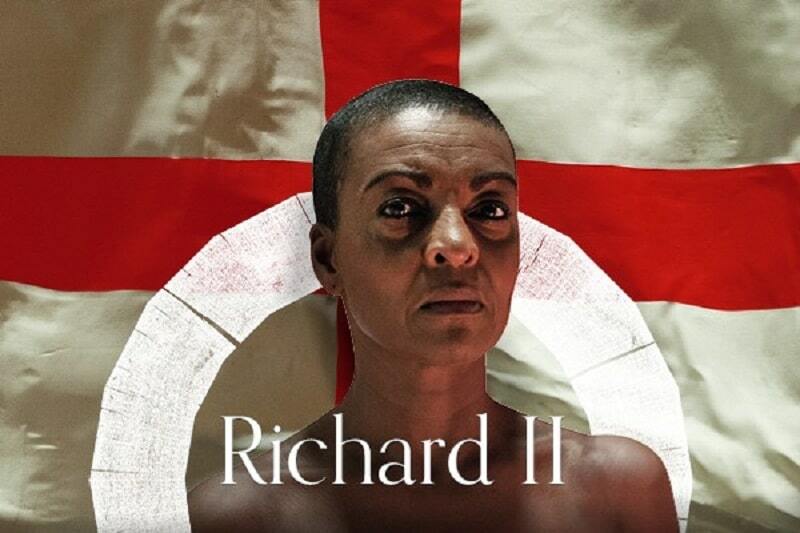 An all women of colour production of Richard II will soon be opening at Shakespeare’s Globe in London. The production will take place in the indoor Sam Wanamaker Playhouse, and opens on 22 February. It will be the first ever company of women of colour in a Shakespeare play on a major UK stage. This production will be a post-Empire reflection on what it means to be British in the light of the Windrush anniversary and as we leave the European Union. As we wrestle with questions of identity and ownership, the Globe will be turning to Shakespeare to reflect on ‘This blessed plot, this earth, this realm, this England’. It will be co-directed by Adjoa Andoh and Lynette Linton. Adjoa will also play the role of Richard II. 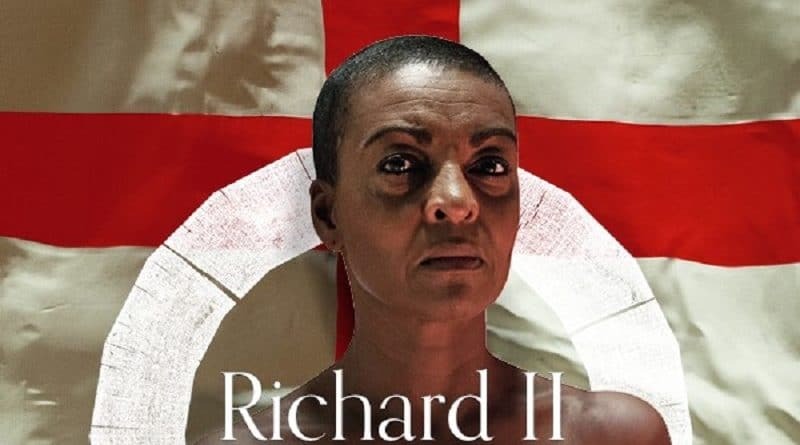 ‘In a way staging Richard II with all women of colour is about saying let’s double down on this ownership and have the people who are at the bottom of the heap of Empire, whose ancestors lives fueled the growth of empire and who continue to contribute to this country, let’s have them tell the story of this nation’. The play tellst he story of Richard II, a capricious king beset by problems at home and abroad.As his supporters abandon him and his power trickles away, Richard reflects with startling eloquence on the disintegration of his status and identity. 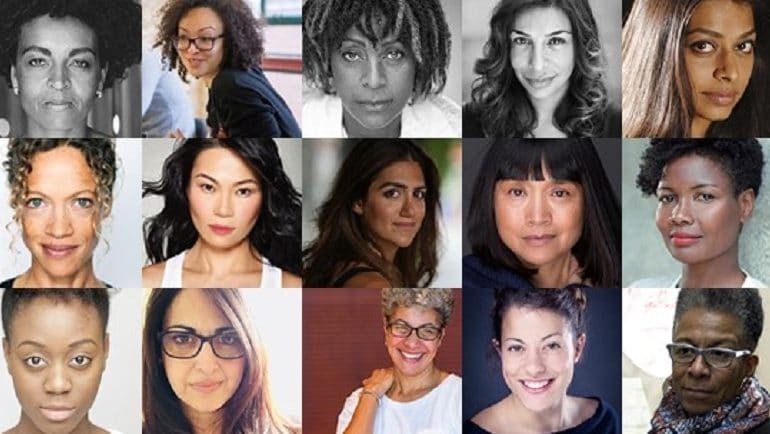 The all women of colour company will also include Dona Croll, who in 1991, played the first Black Cleopatra in a production of Antonyand Cleopatra (Talawa Theatre Company and Liverpool Everyman), ShobnaGulati (Dinnerladies, BBC) and AyeshaDharker (White Teeth, Kiln Theatre). British artist and photographer, Ingrid Pollard, will be photographing and documenting the production and its process. She is the first woman of colour to receive an Honorary Fellowship from The Royal Photographic Society. The production will be performed in the beautiful, candlelit Sam Wanamaker Playhouse. Book tickets now at shakespearesglobe.com or call 020 7401 9919. 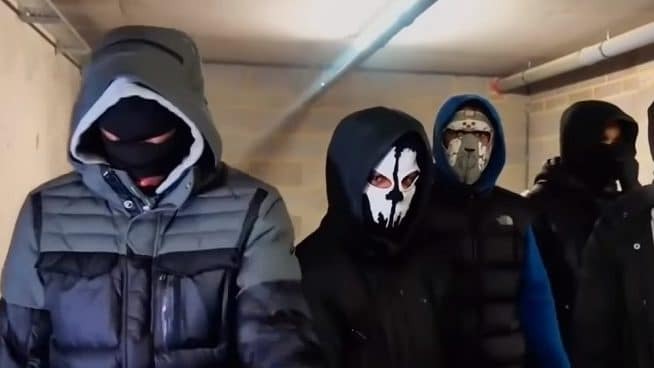 Standing tickets from £10, and seated tickets from £20.